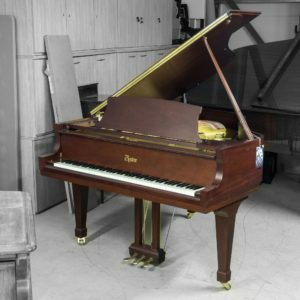 This beautiful piano is in very good condition with all its authentic original Steinway parts from the date of it being handcrafted. 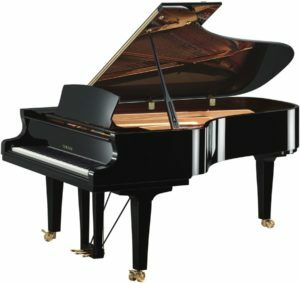 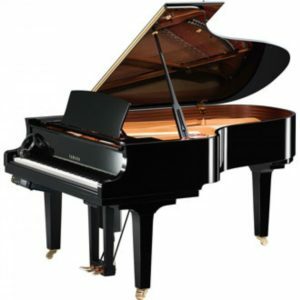 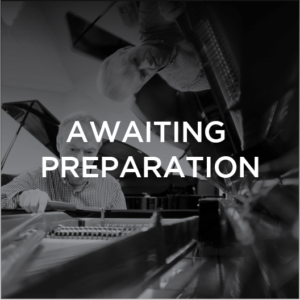 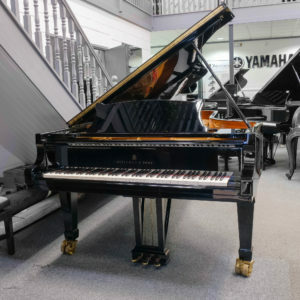 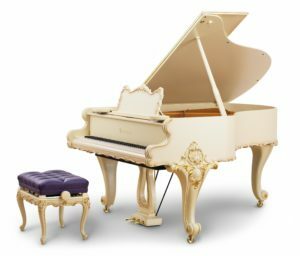 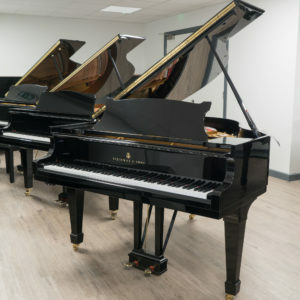 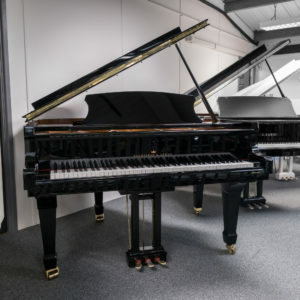 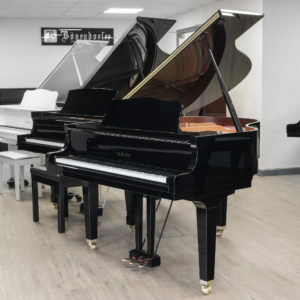 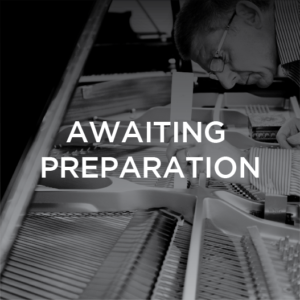 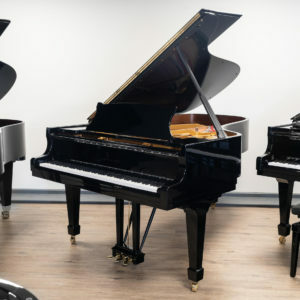 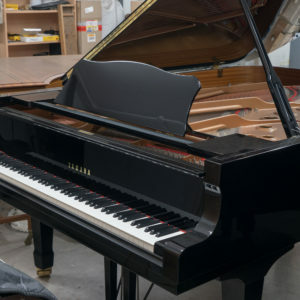 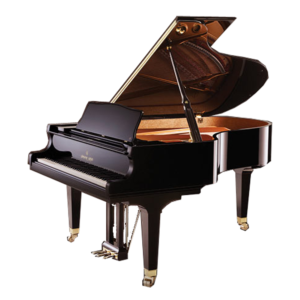 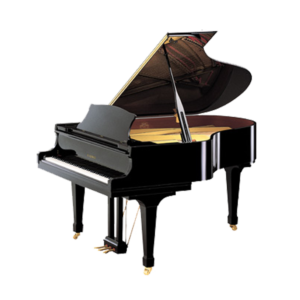 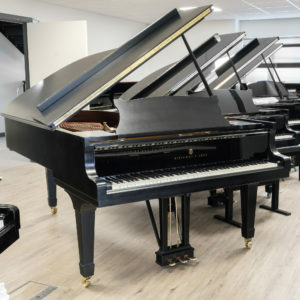 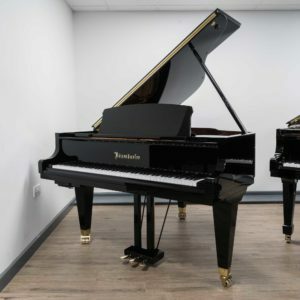 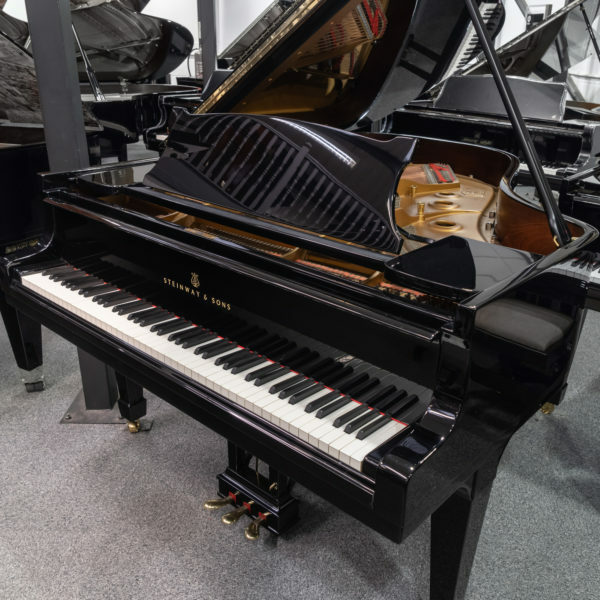 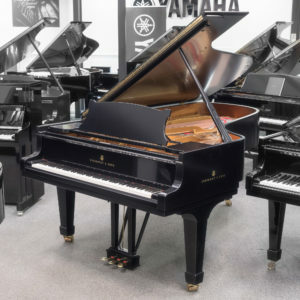 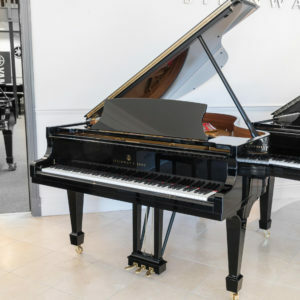 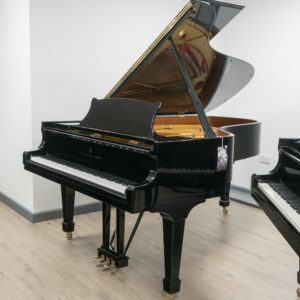 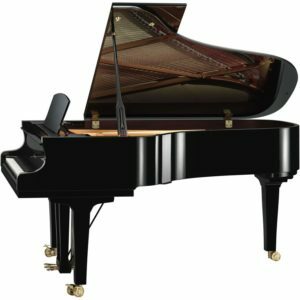 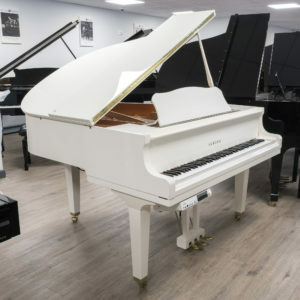 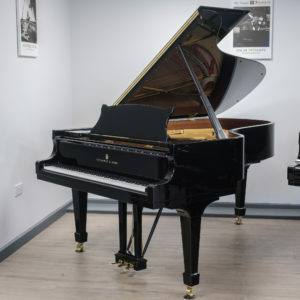 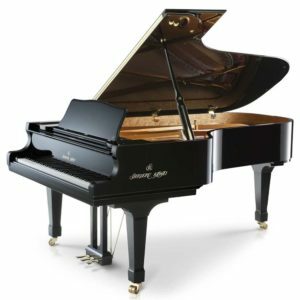 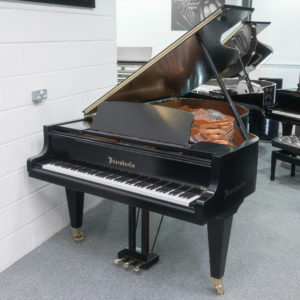 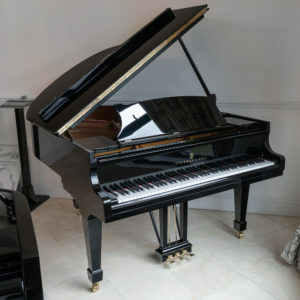 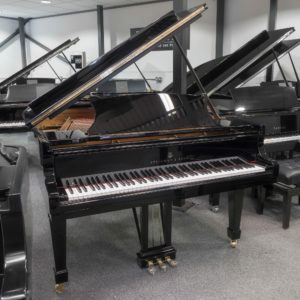 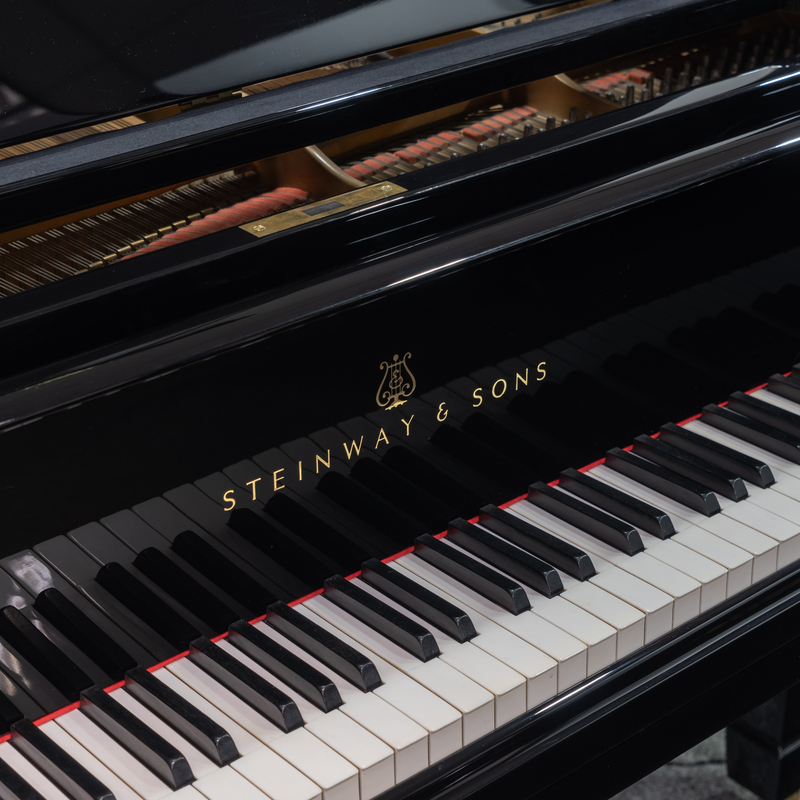 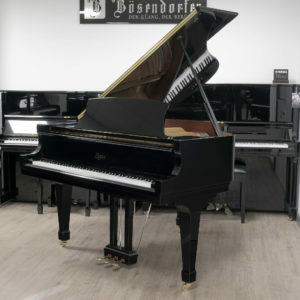 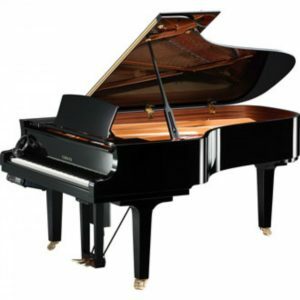 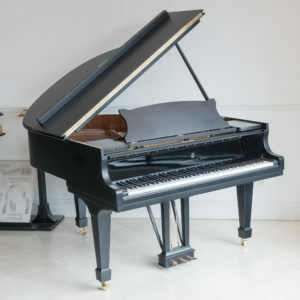 Well maintained and cared for, this Steinway presents an excellent opportunity as both a musical instrument and financial investment. 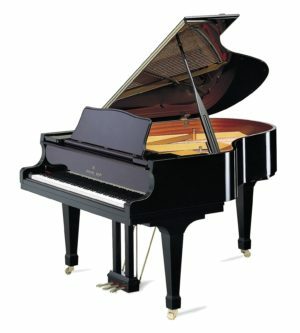 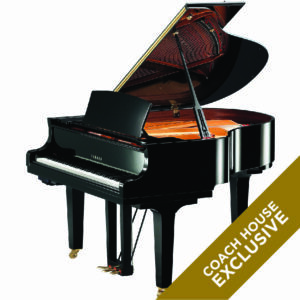 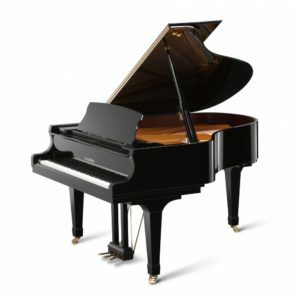 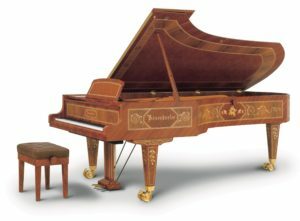 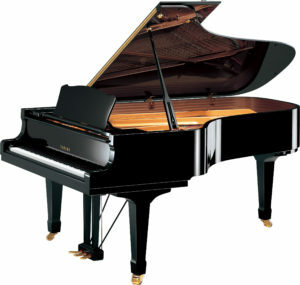 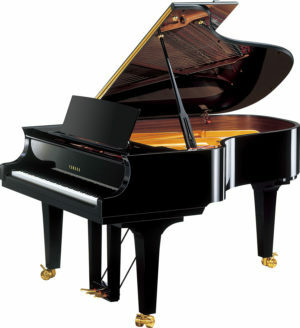 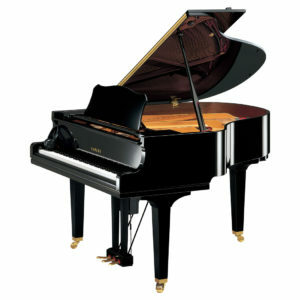 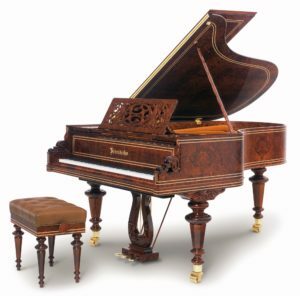 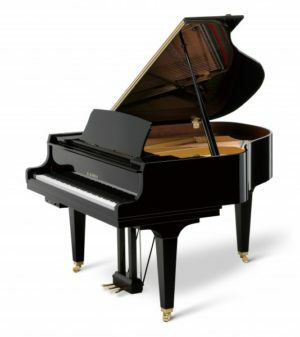 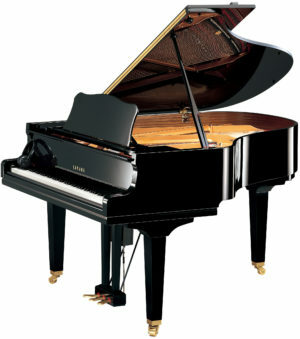 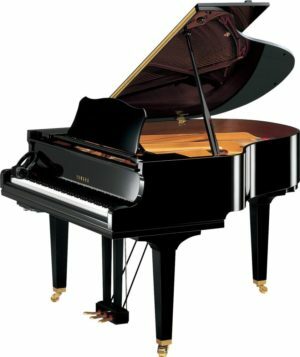 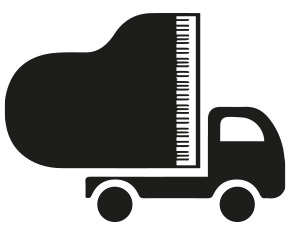 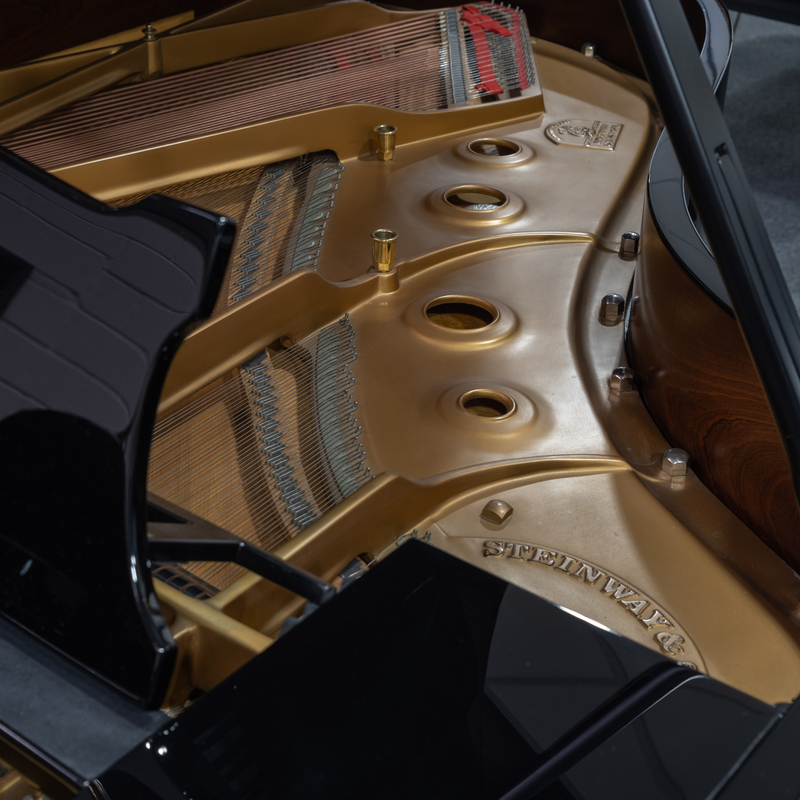 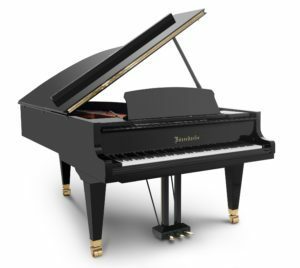 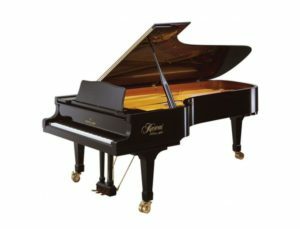 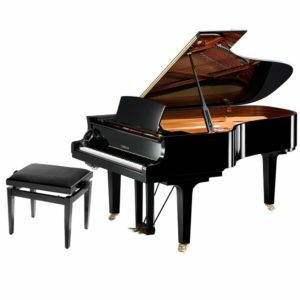 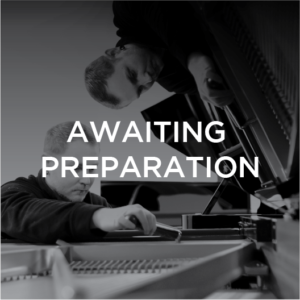 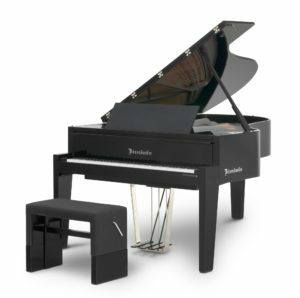 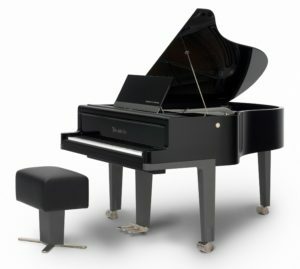 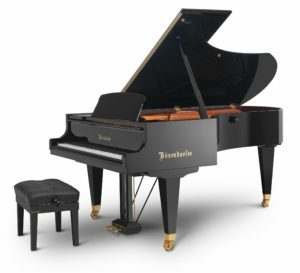 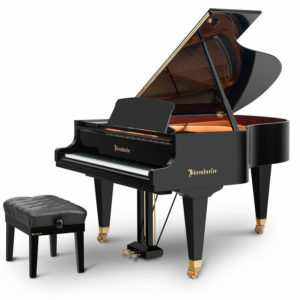 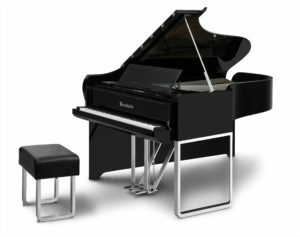 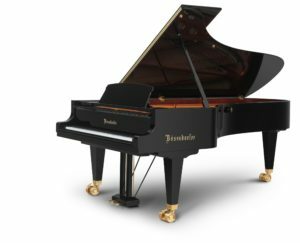 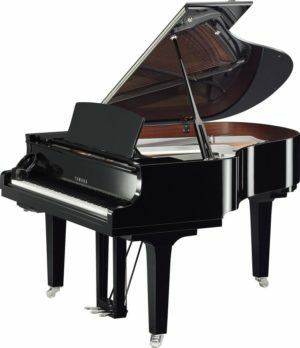 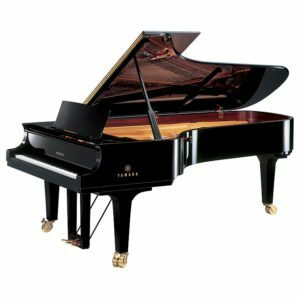 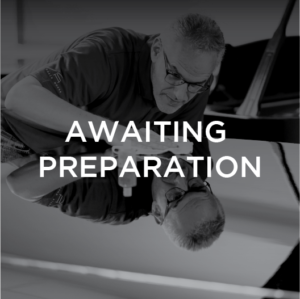 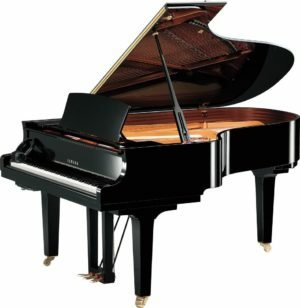 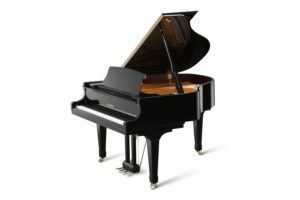 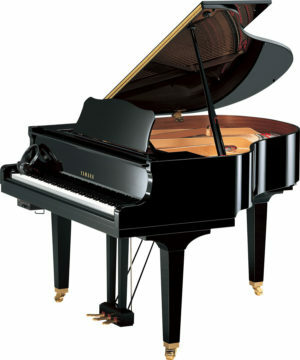 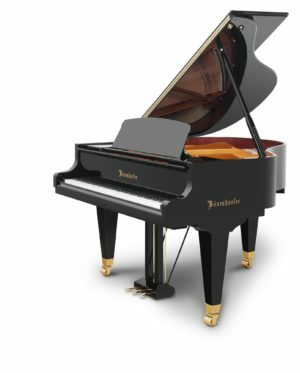 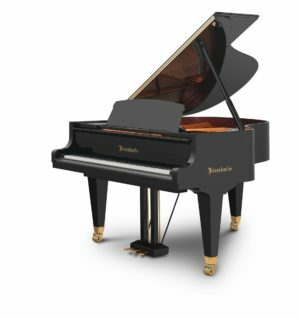 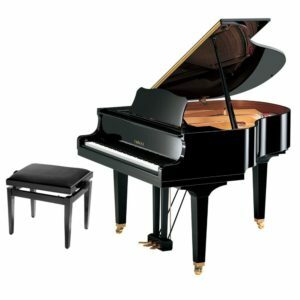 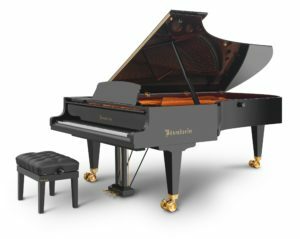 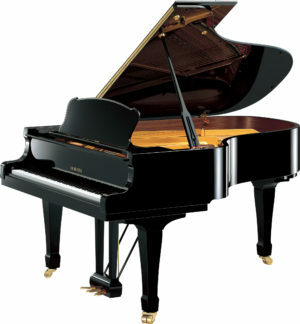 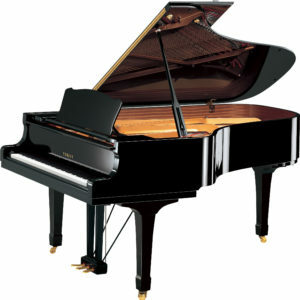 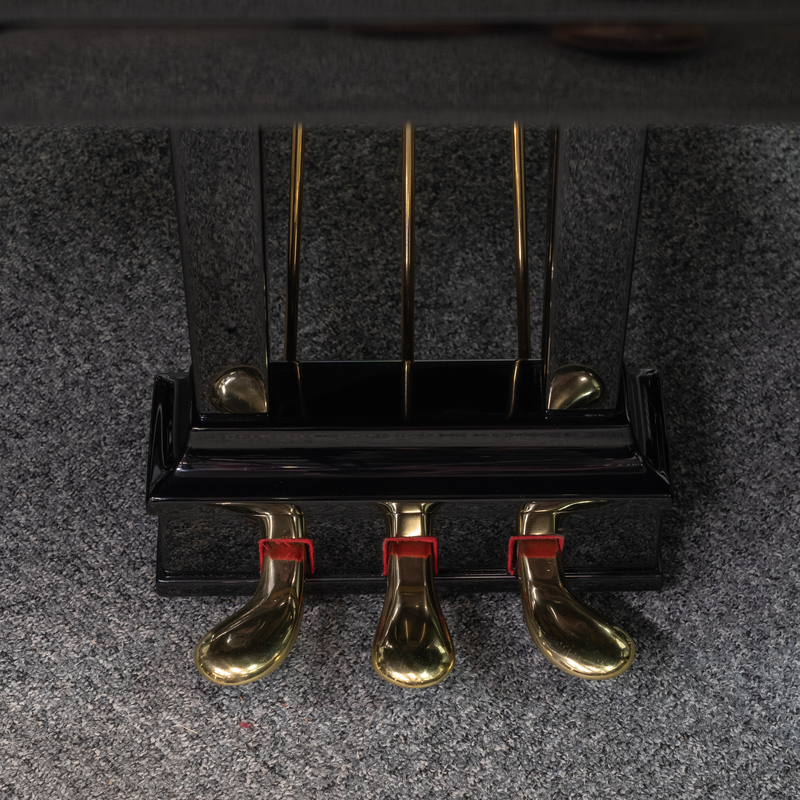 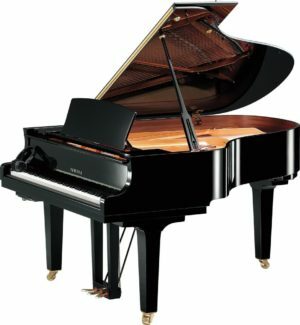 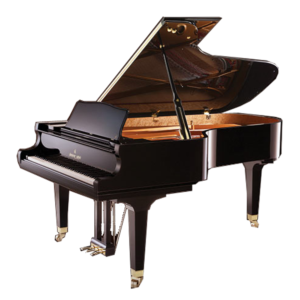 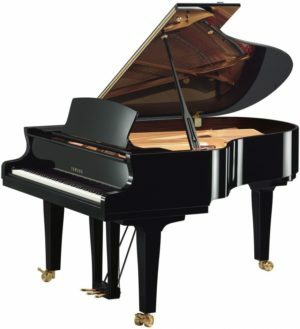 Rich, tonal colours and a responsive action as unique to Steinway make this piano a delight to hear and play.